One thing I've learned over the years: Learn from other people's mistakes to avoid making them yourself. Given that I have a passion for anything related to the stock market, I've studied the words and habits of some well-known traders, investors and observers. It's a never-ending journey, as there's always more to learn. And one good way to learn is to listen to what others before you have said. It's free wisdom. And it may keep you from making costly mistakes. I often forget how much I appreciate a good quote. To some, a quote may simply be just that: a quote. That's all the reader may take away from it. Personally, I like to dig deeper to understand why the statement was made. Following are just a few of the many quotes I've come to deeply appreciate - some for their insight and some for their humor. See if they resonate with you like they do with me. 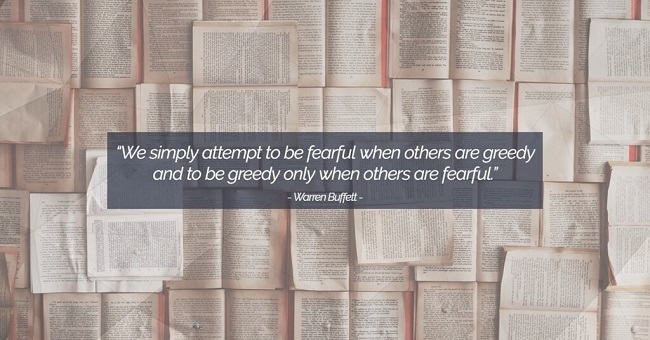 From the quotes I've shared, the common theme is that the stock market can put you in many uncomfortable situations. Even those who are considered some of the best in the business realize that on any given day they may be placed in a tough position. They too have had setbacks over the years. However, we can learn from their past experiences and attempt to avoid as many pitfalls as possible. Learn from your mistakes. And as Winston Churchill said, "Success consists of going from failure to failure without losing enthusiasm." If you would like to find out more, click here.